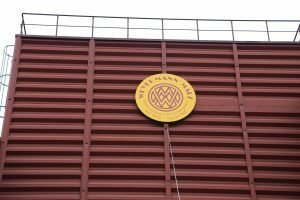 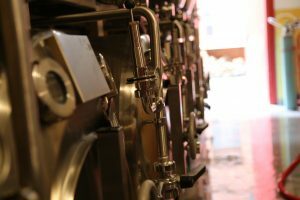 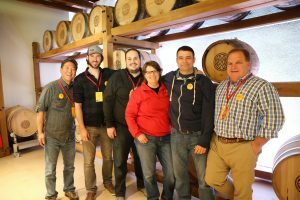 This spring, members of the BSG team had the opportunity to travel to Bamberg for an in-depth visit to Weyermann® Specialty malts. 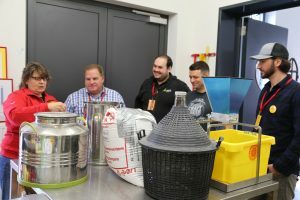 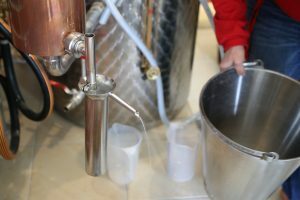 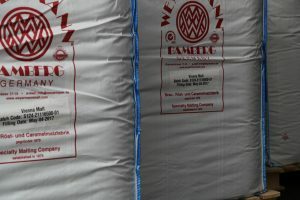 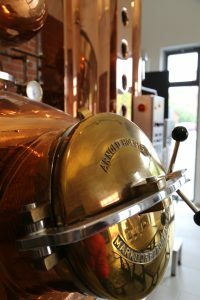 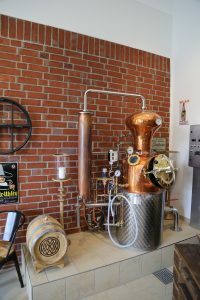 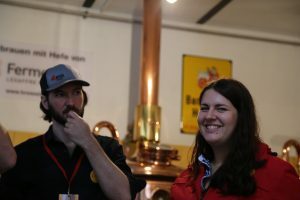 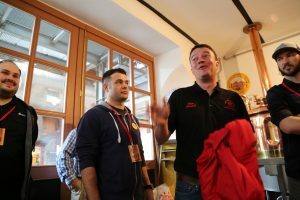 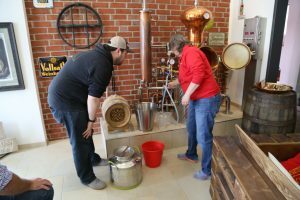 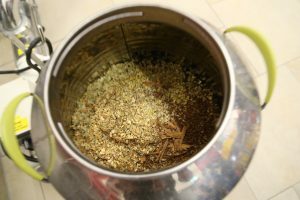 Over the course of several days, we sat in with Denise Jones, Weyermann’s Brewmaster and Master Distiller, on several projects including macerating gin botanicals, distilling whiskey from a wash of 100% oak-smoked wheat malt, and tasting a range of fruit spirits and Bierbrand (a traditional schnapps made from beer). 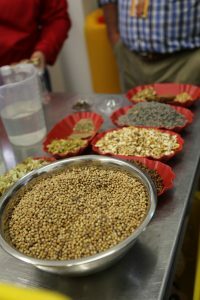 We’re very excited to bring this knowledge and perspective back to our customers in North America!